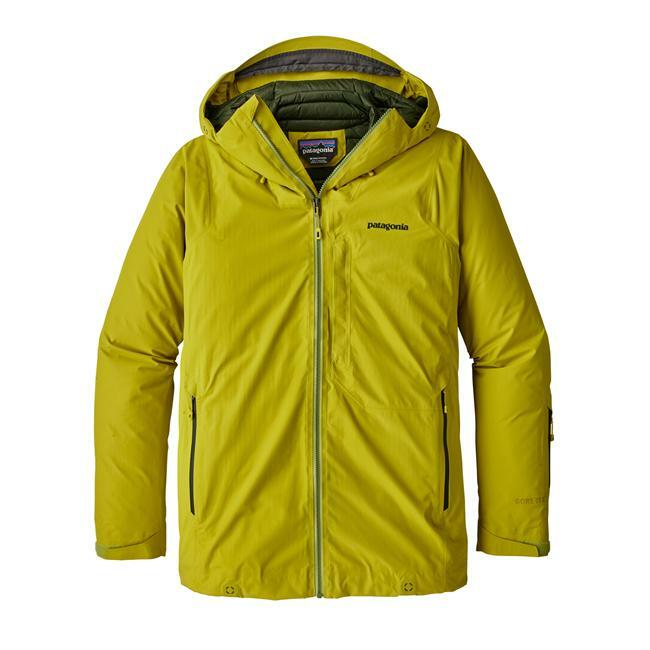 Visit Rab's Men's	Arete Jacket page. CLOSEOUTS . 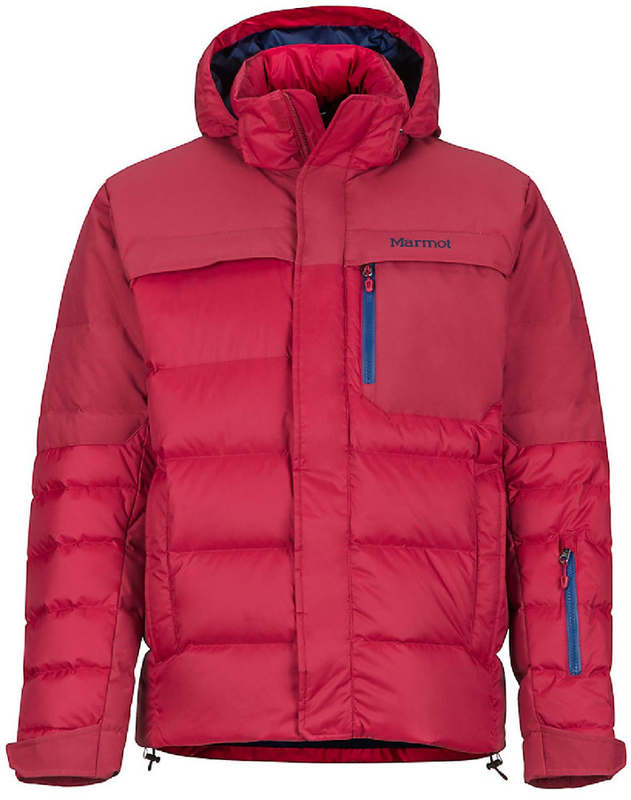 Raband#39;s Arete down jacket delivers reliable warmth and weather protection. 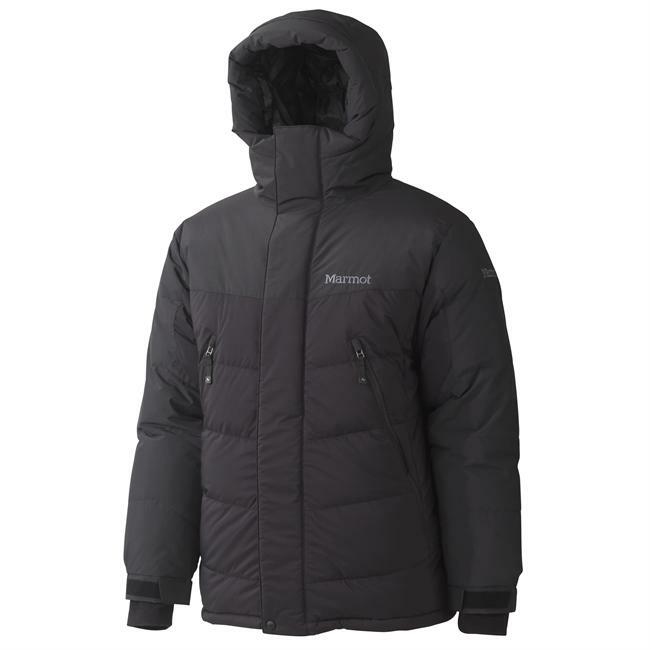 Inside the windproof, lightweight 30 denier ripstop Pertexand#174; Microlight shell is hydrophobic 650 fill power down that retains loft and dries quickly when damp. 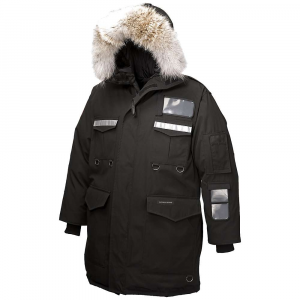 Available Colors: BLACK, CHARGE, CAMO. Sizes: S, M, XL, 2XL. 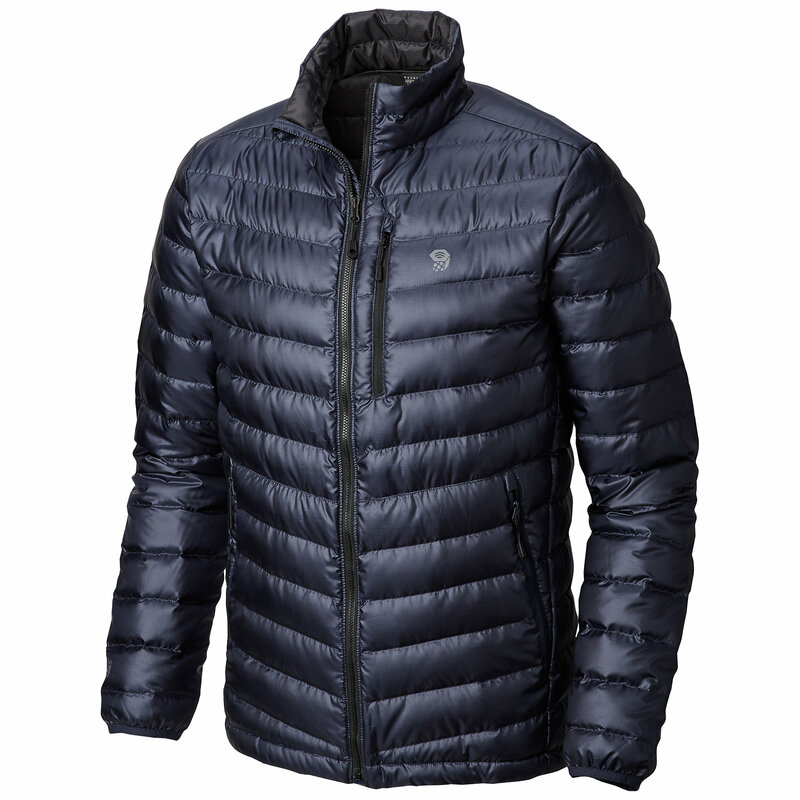 The Rab Arete Jacket is a simple stitch through baffled down jacket with Pertex outer for general use. Free Shipping. Rab Men's Arete Jacket FEATURES of the Rab Men's Arete Jacket Pertex Microlight fabric outer 100% nylon ripstop inner Reinforced contrast panels 650FP European Duck Down (260g/9oz in size L) Rab fluorocarbon free Hydrophobic Down developed in conjunction with Nikwax Stitch-through baffle construction YKK front zip, internal insulated storm flap, chin guard 2 YKK zipped fleece lined hand warmer pockets Elasticated cuffs, hem drawcord Fleece lined collar Stuff sack SPECIFICATIONS of the Rab Men's Arete Jacket Weight: 23 oz / 650 g, large: 9 oz / 260 g 30d/30d, 55g/m2, 100% nylon Regular fit This product can only be shipped within the United States. Please don't hate us. 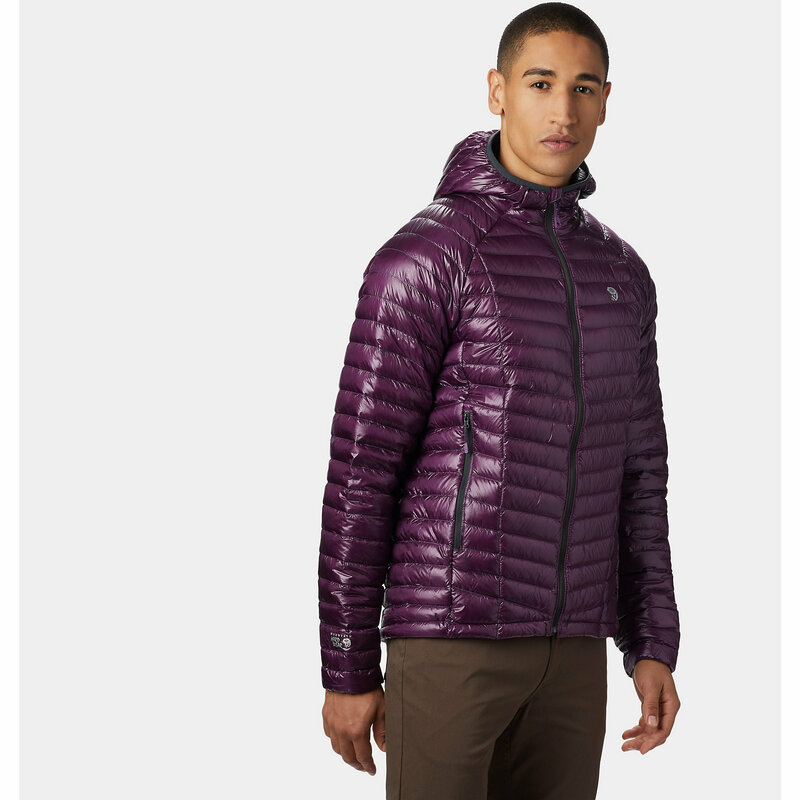 The Rab Arete Jacket is not available from the stores we monitor. It was last seen January 20, 2017	at Sierra.